Why pay € 50 to 100 per person for a city tour in Florence, Italy to join a group of 25? If more than one day, specify below in your message. Specify the number of adults in your private party. Specify the number of children (under 18 at the date of the tour). Be as specific as possible, helping us to create the best options for you. Don't forget we also do tours and excursions in ROME! Why should you choose a Florence private tour? 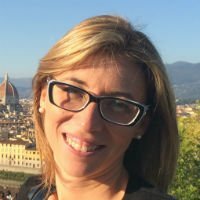 Hiring a licensed guide for private tours in Florence is an expensive choice, but there is a reason to pay € 80/hour for these great professionals. They will make your holiday unforgettable! Florence is a city dense of history and art. If you choose Florence, Italy for your holiday, you certainly want to see the beautiful palaces, museums and works of art that the Renaissance City has to offer. you can, finally, book a private tour of Florence, and this is the right choice. Let’s see why. you can get suggestions on how to spend your free time and where to go for shopping, get directions, know where to eat delicious food, what not to miss and what to avoid. In other words, you will have a highly qualified person working for you and you only. 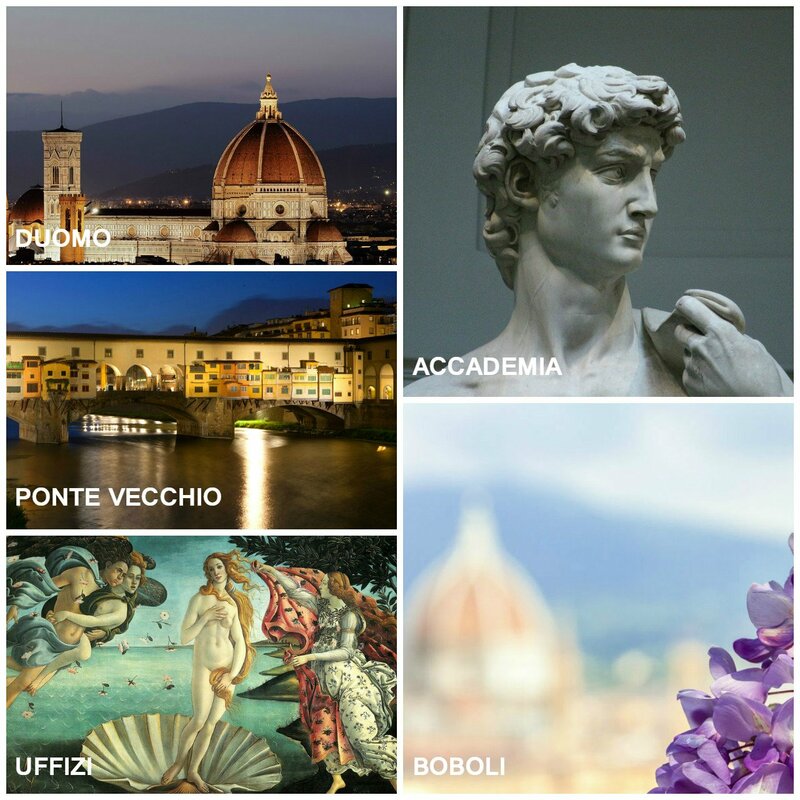 Why book private tours of Florence on Guidaly? We selected what we think are the best Florence private guides. They all have years of experience, speak fluent English and know everything about the city. So who selects the best guides? The answer is very simple: other guides. Guidaly is a website made by guides for guides. 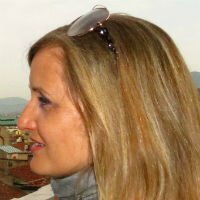 Our standards are very high: all our Florence private guides have an appropriate background, studied for years and passed the exam to become licensed tour guides of Florence. They all love their city and make a mission out of their job: making you feel like Florence is the best city in the world and making you feel at home. They’re satisfied when you wish to come back as soon as possible. Considering our customers come mostly from the US, UK, Canada and Australia, and how many come back again after some months, they are doing a great job! Many of our customers become friends with our guides and they continue to exchange messages and calls even after months or years. We had countless customers asking us to serve their friends, asking questions about the city even months or years after being here, asking for the recipe of that delicious food they ate in Italy and even asking us to buy and ship typical products. And that’s because the private Florence tours provided by our guides don’t run out when the itinerary is done: they are always available to speak about the Renaissance, history and anything else related to this beautiful city. They really don’t work for money; they work for the mission of improving the knowledge and fame of Florence worldwide. 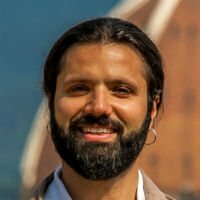 The price, if you decide to hire a personal tour guide of Florence with Guidaly, is 80 Eur/hour*. It is an average price, considering that most guides will ask you anything between 70 and 90 Eur/hour. The advantage being this is a fixed price, for up to 8 participants. This means that it can be expensive for a couple, or for a small family of 3, but for 4-5 persons the tour will cost like a group tour, with the big advantage of being private, while for parties of more than 5, it even becomes less expensive than a group tour. We also serve private large groups: if you are visiting Florence in a party of 9 or more, we will organize a private experience that will cost you (per person) less than a group tour with other people. How? Let’s discover our secret. *to the price for the guide, you must add the cost of tickets (per person). Our prices are fair thanks to the fact we don’t use any middle-man. The tourism sector is filled with wholesalers, middle-men and retailers: they underpay the guides, but given how many people have to take a cut of the revenue, the price for the final customer is way higher. By booking a tour on Guidaly, you directly pay your guide. No middle-men, no fees: directly from the tour provider to the customer. The guide gets more than if she worked for an agency and the customers pay less: everybody happy. Think of it for a second: in the end, a city tour is great when the guide is great: the role of agencies in organizing tours is way overrated, especially when it comes to a walking city tour with admission to one or more museums. It doesn’t take a rocket scientist to do a good job: what it takes is a nice, knowledgeable guide. Do we deserve your attention? Our private tours of Florence are worth the price, that’s for sure: we never had a negative feedback by a customer, and rest assured that we, as any other entity providing tours in Italy, had our fair share of issues. Here in Italy, most of the attractions are State properties, managed by the ministry of Cultural Heritage, and all the people working in museums are public employees. Things are poorly managed, strikes happen frequently and they are not announced but a few hours before they happen, causing many disruptions. It’s a jungle, and you need an expert scout to “survive”. That’s another great advantage of our Florence private tours: our guides know how to manage these situations, and you will thank us for your choice, if one of these situations happens to you. Our guides, thanks to their knowledge, can always find pleasant alternatives and your day won’t go wasted, that’s for sure. Luckily, Florence has so many beautiful things to see and interesting things to do that you will never run out of options, provided you hired a Florence guide, private for your party. That’s why they are worth any penny. On the other hand, if you opt for a group tour, in case of issues this will just be cancelled: yes, you will be refunded, but you will waste one day of your short holiday. Contact us now. We look forward to organize your perfect Florence private tour!